Both TEDxPeachtree and TEDxAtlanta organized their respective first TEDx events in 2009. Both were among the first TEDx events to be held in the world. 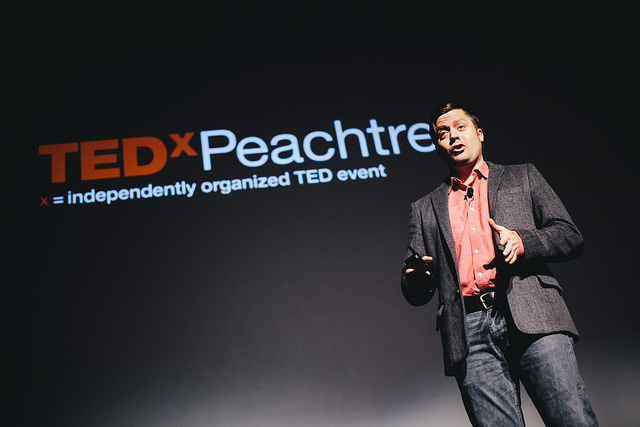 In early 2018, the resources of TEDxPeachtree and TEDxAtlanta came together to form the new TEDxAtlanta. We are honored to be Atlanta’s TEDx event. 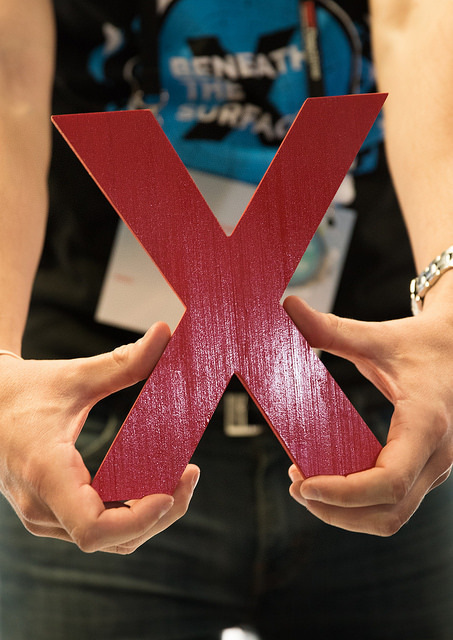 As the new TEDxAtlanta, we remain focused on creating experiences that spark deep discussion, connections, collaborations and that lasting impact. At our annual flagship conference, we seek to bring a TED-like experience through live speakers from Georgia and beyond, and recorded TED Talks.